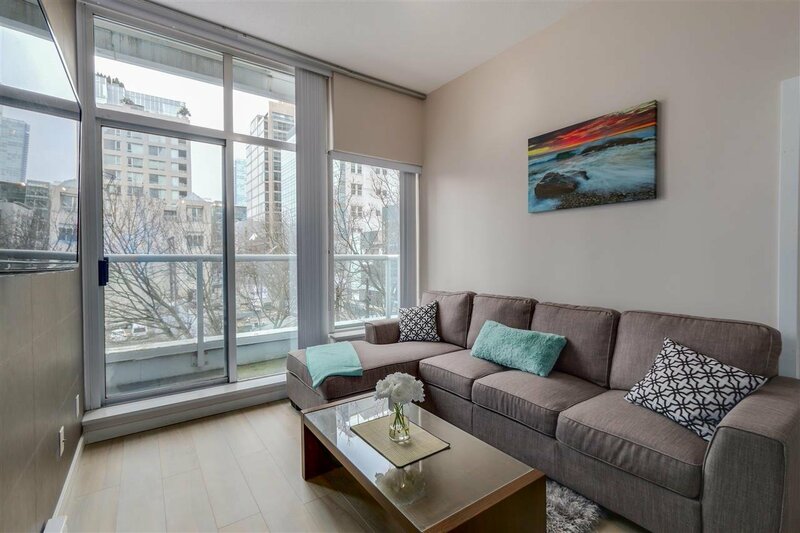 302 - 480 Robson Street, Vancouver - SOLD | Michael J. Chiu - Royal Pacific Realty Corp. 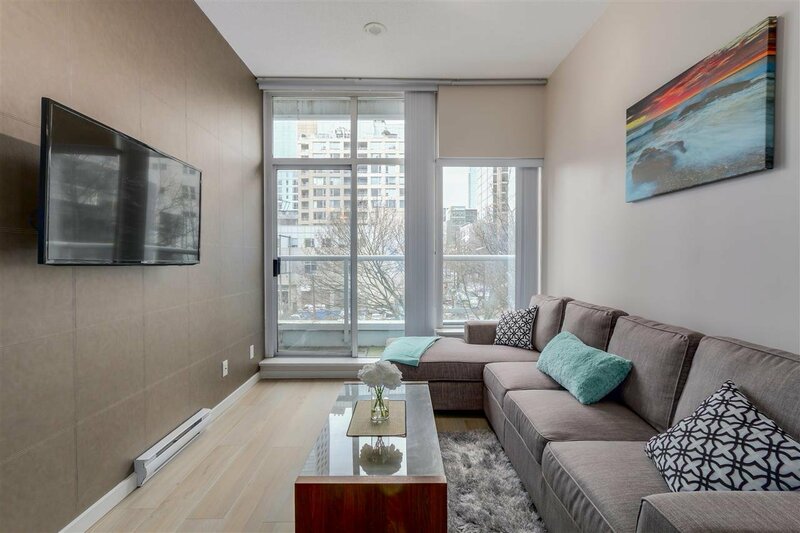 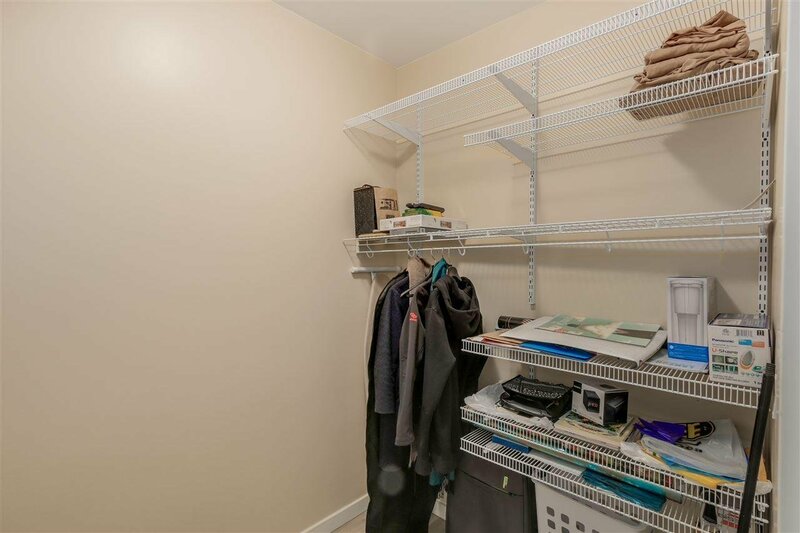 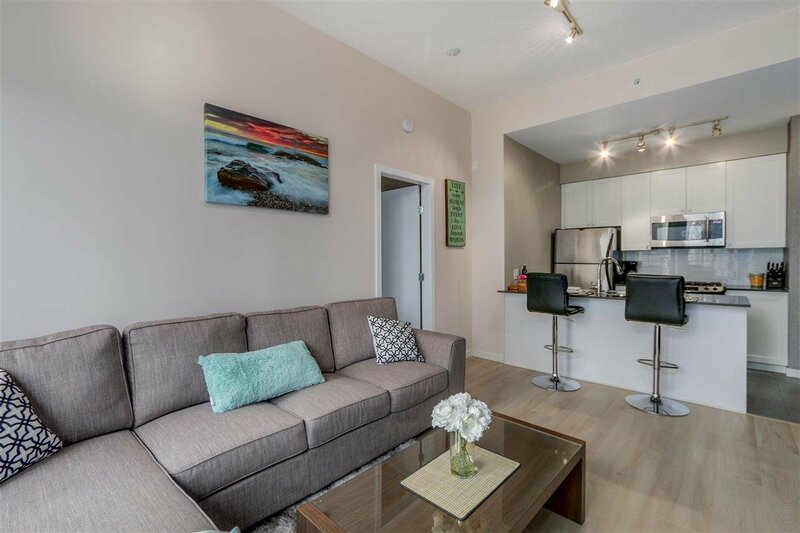 VERY RARE opportunity to own in an INCREDIBLE location in R & R. Open concept 1 bedroom, 1 bathroom & den/storage with soaring 10' ceiling heights throughout. 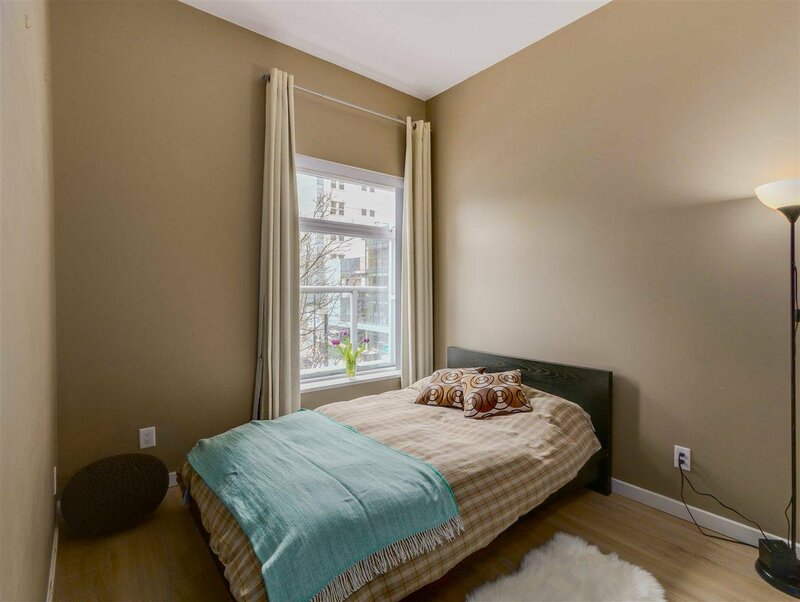 Large windows to bring in lots of natural light. 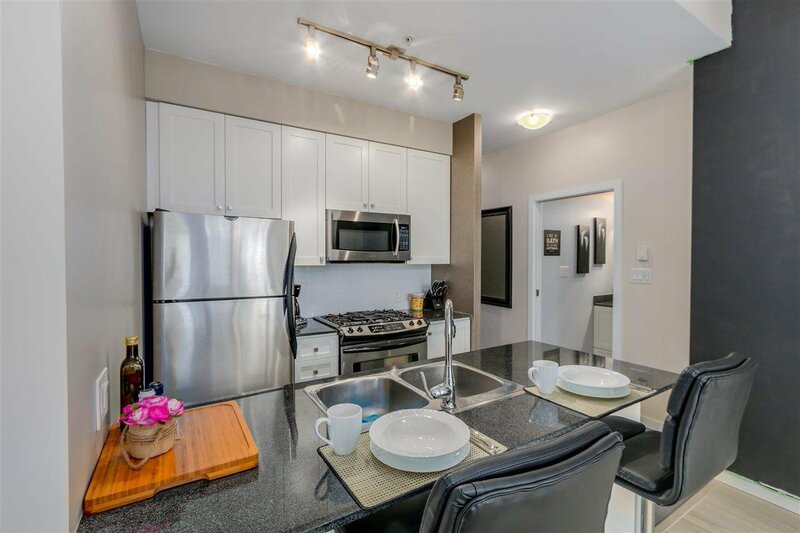 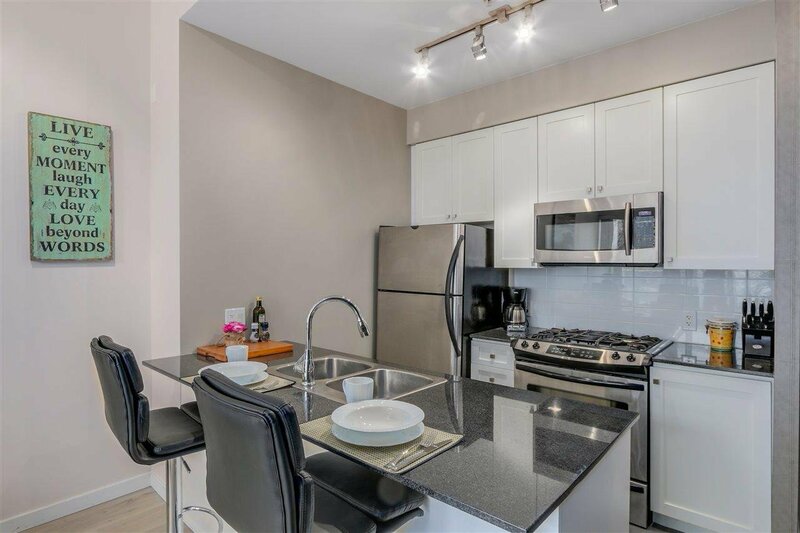 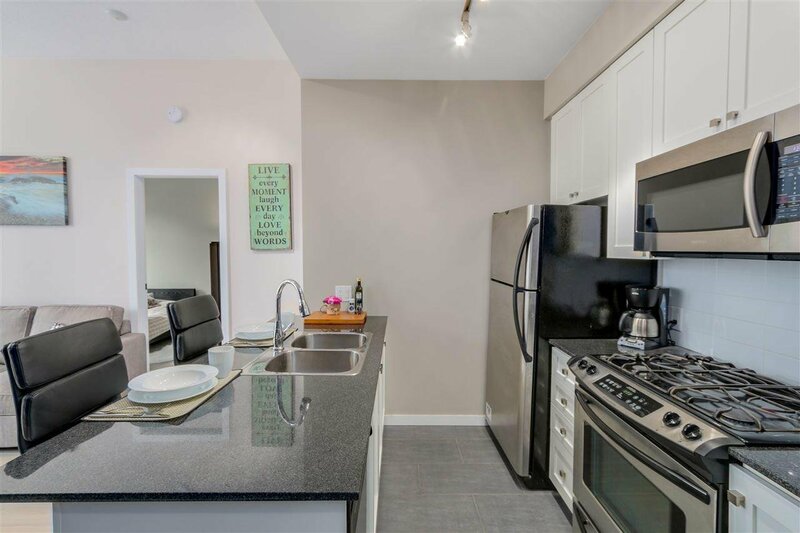 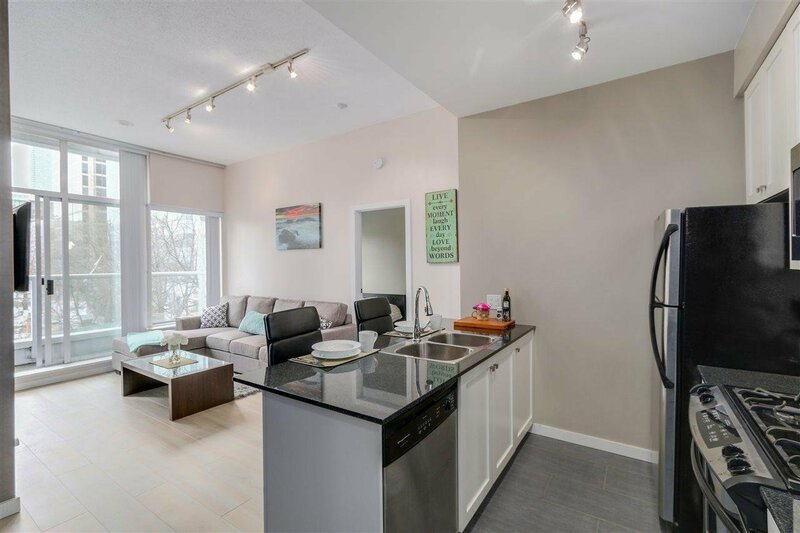 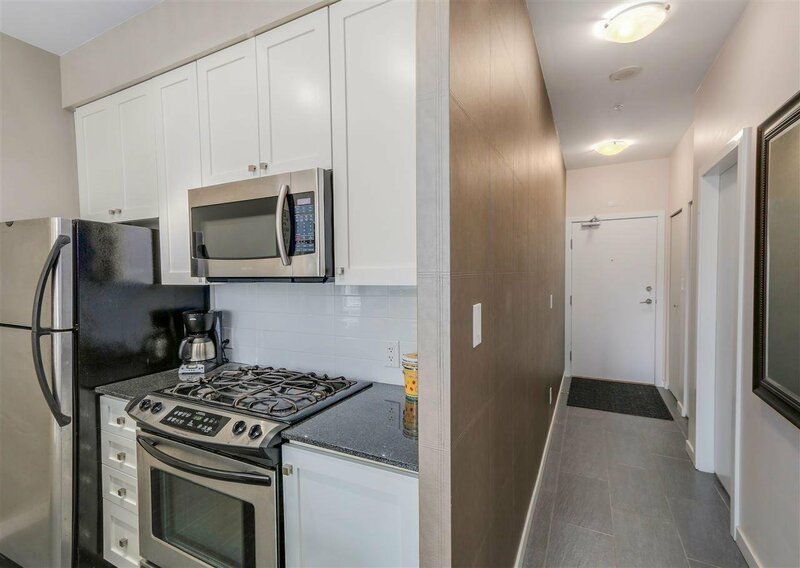 Beautiful & modern with upgraded flooring, leather stamped feature wall, stainless steel appliances, & gas cook top for your inner chef. 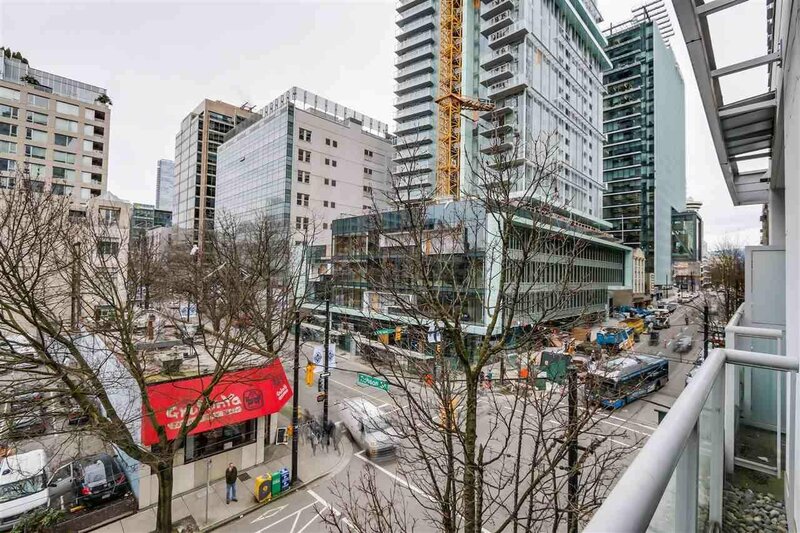 Located in the heart of the city, Starbucks conveniently in the building. 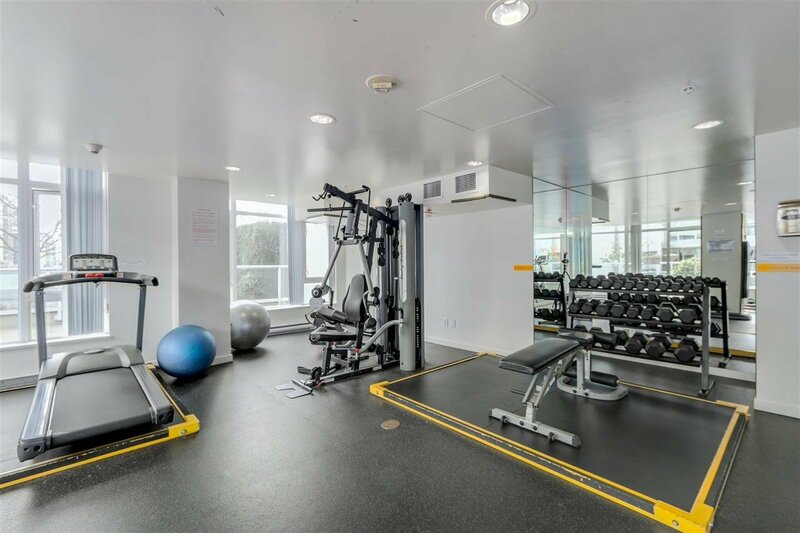 Fully equipped fitness centre, concierge. 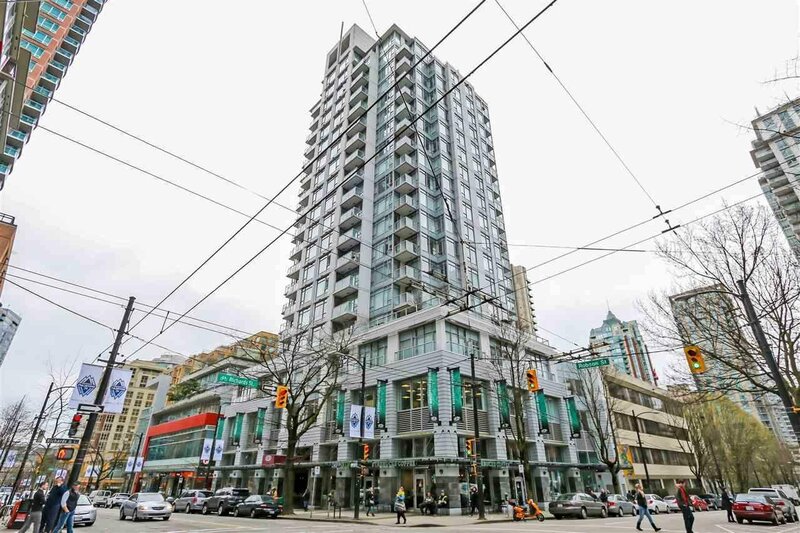 Steps to IGA, BC Place, Telus Gardens, fantastic eateries and shopping on Robson, & recreation. 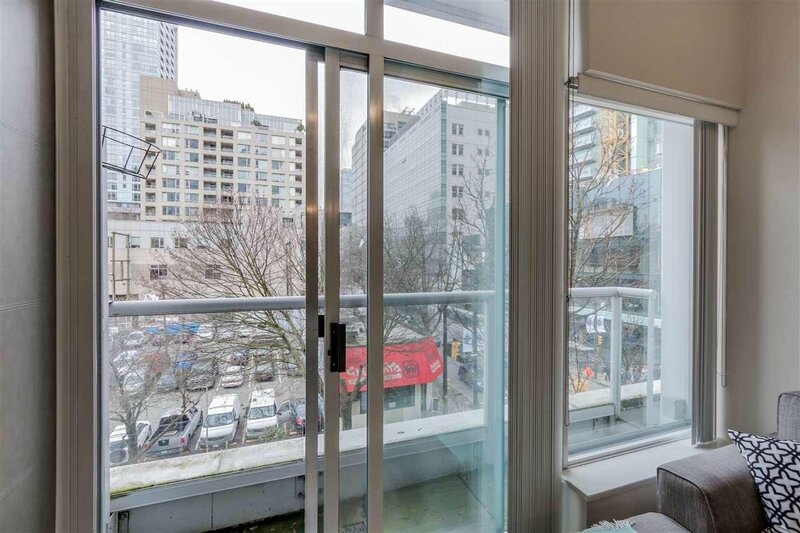 Library across the street, Canada line and much more. 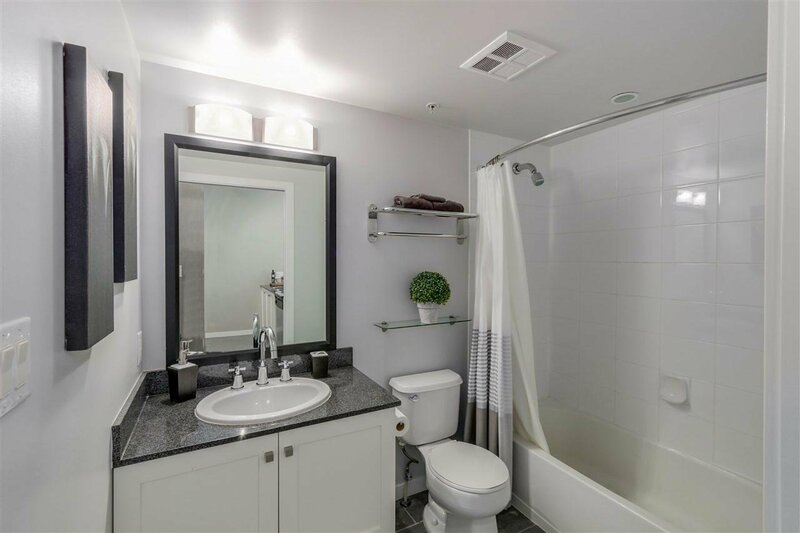 Investors, perfect turn key investment property.